Concerts begins at 8 p.m. in the second floor Ballroom of Julia Morgan's gorgeous Berkeley City Club, listed on the National Register of Historic Places, 2315 Durant Avenue, Berkeley. For tickets and more information visit the Tickets & Subscriptions page. 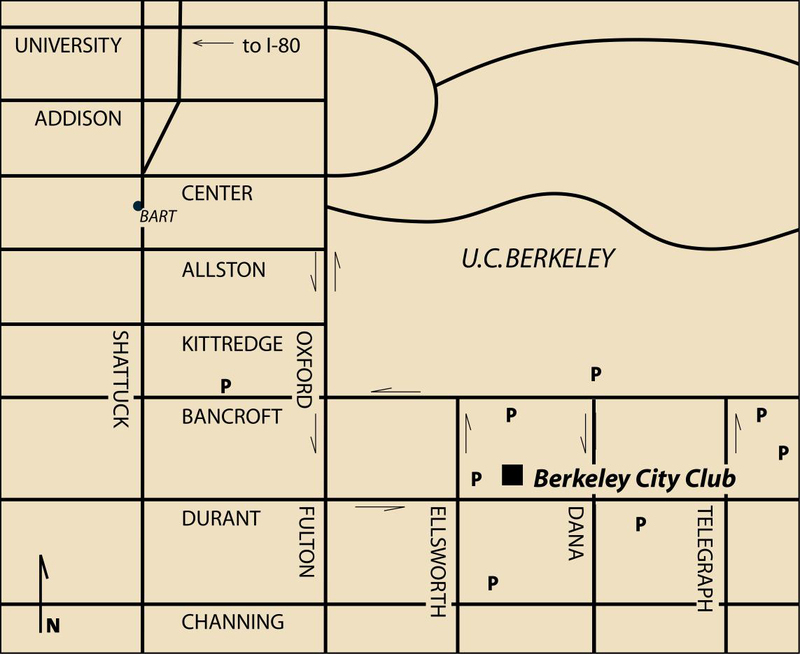 For information about the City Club, for directions, or to make required reservations for a pre-concert dinner, call the Berkeley City Club at (510) 848-7800. Copyright © 2017 Berkeley Chamber Performances All rights reserved.